Compact cars and refinement don't have to be mutually exclusive, and that's clearly the case with the stunning all- Nissan Sentra. 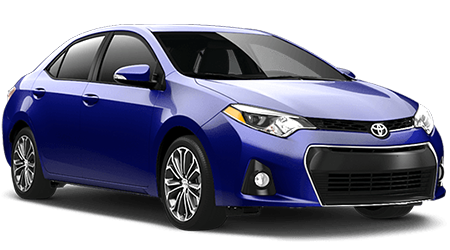 If you're shopping for a fuel-efficient new compact sedan that offers the latest technology and a surprising level of refinement, then the all- Sentra should already be at the top of your test drive list. While the Sentra was already one of America's favorite compact sedans, it just got a major upgrade! Nissan's compact sedan has had a reputation for being a bit more sophisticated than some of its compact competition, but the 2016 model takes that to a whole new level. With a superb list of convenience and technology features, along with its sleek styling, you'll find it hard to believe that the Sentra isn't a mid-size sedan. If you're near Fort Walton Beach, Panama City, and Florida Panhandle, you can see the all-new Sentra at Mitchell Nissan. Visit our Enterprise, AL showroom to test drive an all-new redesigned 2016 Nissan Sentra today! 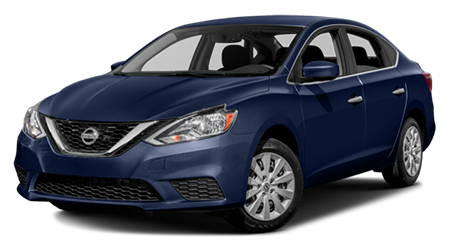 If you live near Fort Walton Beach, Panama City, and Florida Panhandle, and want the best compact sedan for your money, get into the 2016 Nissan Sentra at Mitchell Nissan.